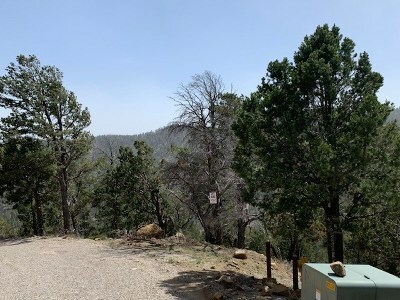 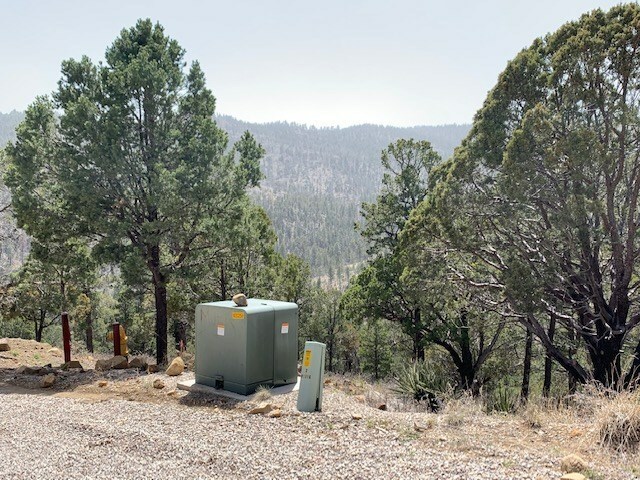 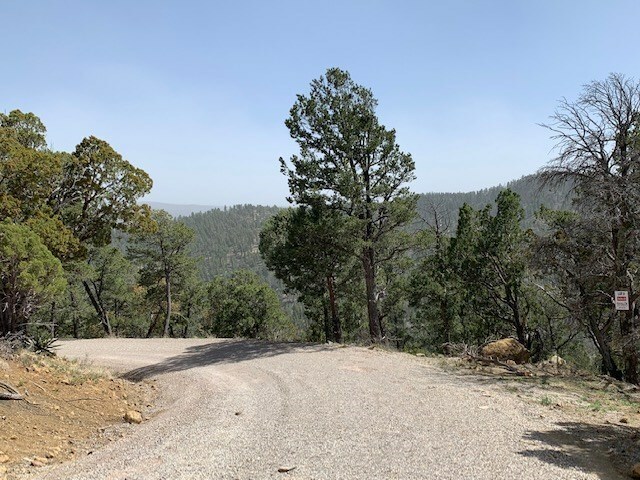 Come check out this mountain lot! Gentle slopes, tall pines and gorgeous views. 1500 sqft minimum building with 2 car garage. 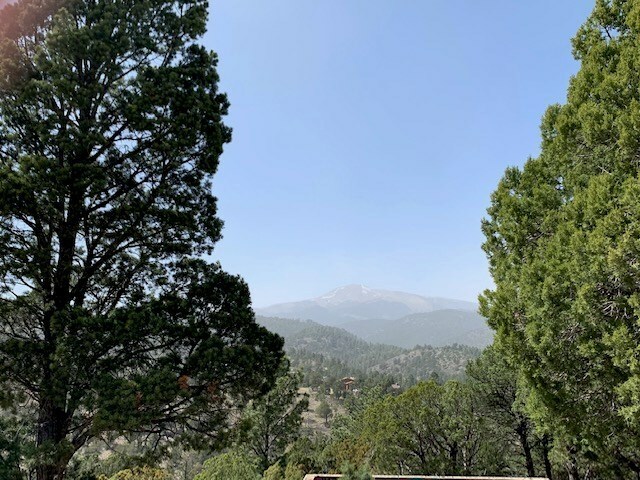 Sierra Blanca views. 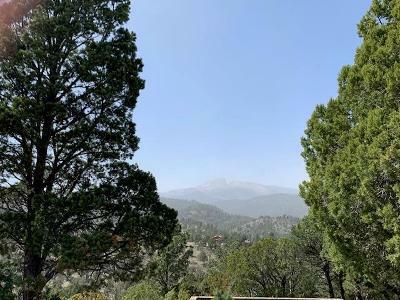 Come build your dream home with this delightful mountain backdrop!